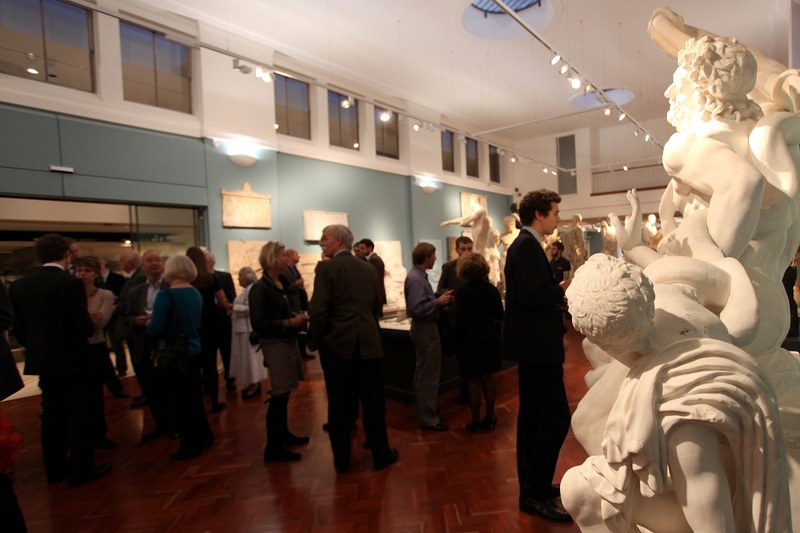 The Ashmolean’s Cast Gallery, an intimate space, is home to one of the best-preserved collections of casts of classical Greek and Roman sculpture in the country. This elegant and classical event space perfect is for receptions and parties for up to 50. You can get in touch with us on phone or email or fill out our online enquiry form to register your interest and one of our team will be in touch.